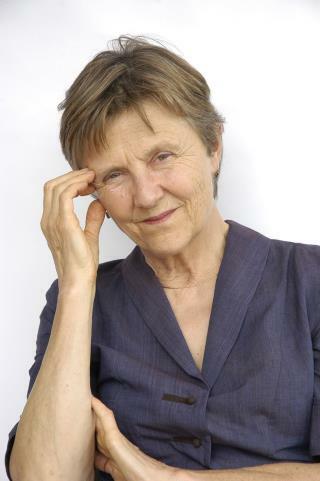 (Newser) – For those of you who blindly delete the emails that get sent to your junk folder, witness the story of Helen Garner. The Australian writer checked the contents of that folder last week and read one that smacked of a hoax: A Yale University employee had "good news" and needed her phone number, reports the Sydney Morning Herald. It turned out to be the real deal, what Australia's ABC describes as "one of the richest literary awards in the world." Yale was trying to convey the good news that Garner's nonfiction writing had won one of nine Windham-Campbell Prizes that have been handed out annually since 2013—and the $150,000 that goes with it. I constantly win increase in manhood. My manhood become so large, it threatens the size of ego. The Yale employee committed the faux pas. They should have tried to contact her through either her publisher or through her literary agent. Emailing the author directly is just such an amateurishly unprofessional thing to do. If the award is that prestigious,notification via email is inappropriate, IMO.